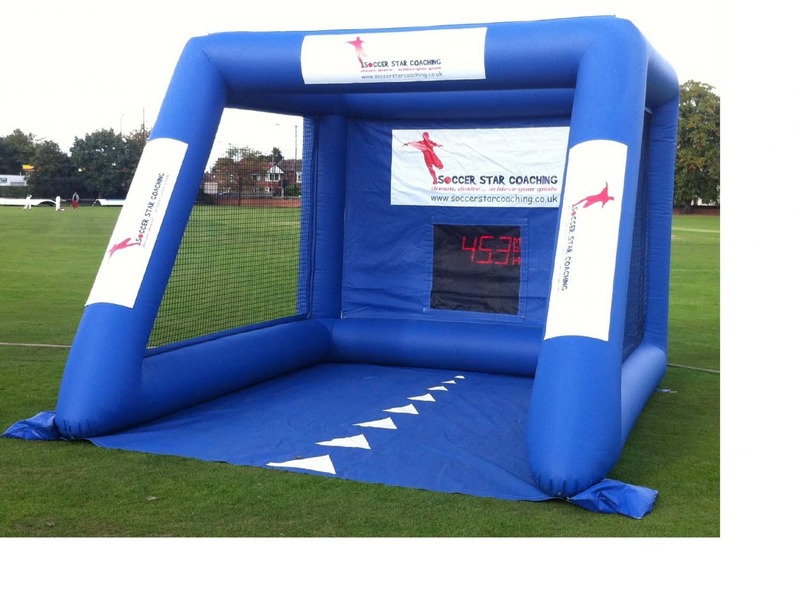 Fastest Shot Leader Board - Football training for children, football coaching for kids, kids football skills. Soccer Star Coaching.Football training for children, football coaching for kids, kids football skills. Soccer Star Coaching.